Volvo Cars is making its groundbreaking, industry-first connected vehicle warning system technology available across Europe as another step in its ‘Vision Zero’ ambitions to improve traffic safety. 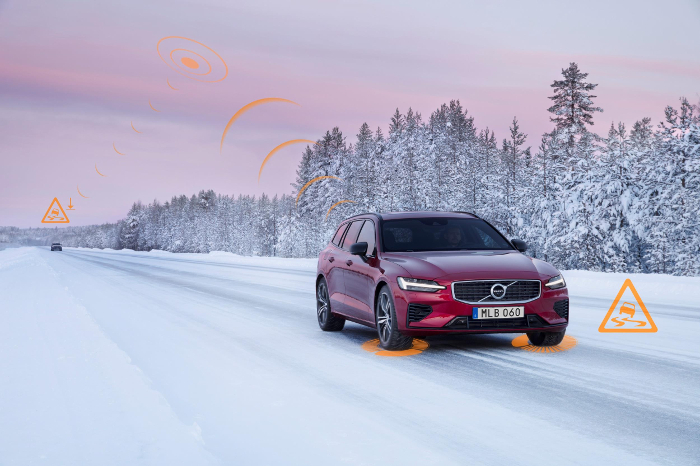 The vehicle-to-vehicle (V2V) technology allows Volvo cars to communicate with each other and alert drivers of nearby slippery road conditions and hazards via a cloud-based network. The Hazard Light Alert and Slippery Road Alert systems were first introduced in 2016 on Volvo’s 90 series cars in Sweden and Norway. From the end of April, the systems will become available to Volvo drivers across Europe as they will come as standard features on all new 2020 model year cars and can be retrofitted on selected earlier models that are equipped with the company’s Scalable Product Architecture (SPA) or Compact Modular Architecture (CMA) platforms from model year 2016 and onward. When they were introduced, Volvo’s systems were the first of their kind in the automotive industry. 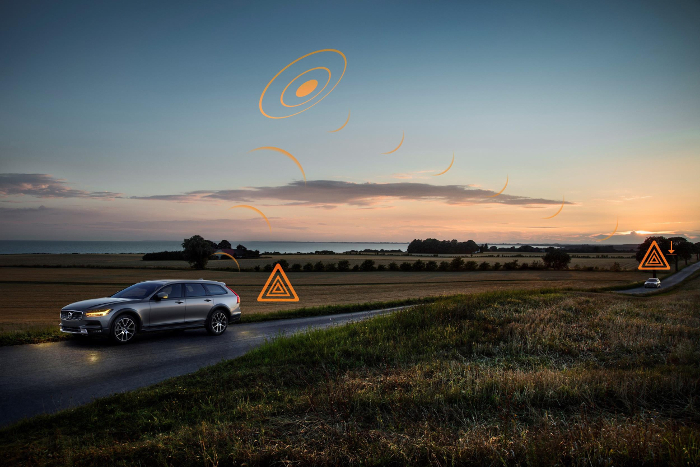 As soon as any equipped Volvo switches on its hazard warning lights, the Hazard Light Alert sends a signal to all nearby Volvo cars connected to the cloud service, warning drivers to help avoid potential accidents. The system is particularly useful on blind corners and over the crest of hills. 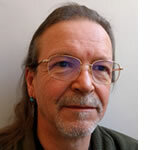 Meanwhile, Slippery Road Alert increases the driver’s awareness of both current road conditions and those on the route ahead by anonymously collecting road surface information from sensors on cars farther ahead on the road, and warning drivers approaching a slippery road section in advance. 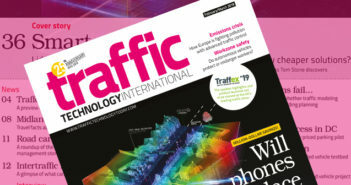 Sharing such data in real time can provide a major boost to overall traffic safety and becomes more influential the more vehicles are connected. Since last year, Volvo Cars and Volvo Trucks have shared data to alert drivers of nearby hazards in Sweden and Norway. The company has also announced that, for the first time, it is making its safety knowledge, gained through more than 60 years of research, easily accessible in a central digital library, which it urges the automotive industry to use in the interest of safer roads for all.